Chesterfield hope their reduced season ticket prices will entice many supporters to renew for next season in the National League. The club’s CEO Michael Dunford has explained the thinking behind the reductions, with prices being made public today before the tickets are put on sale next Monday. Matchday tickets will range from £16 to £20, with early bird rewewals costing £320 for the most expensive West Stand seats and £256 in the Kop. He believes the pricing structure will be met with approval when fans compare it with the rival clubs in the division. And he acknowledges that it was ‘only right’ that prices were reduced, after a second consecutive relegation. 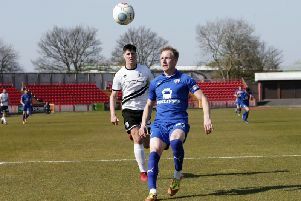 “It was given a lot of debate in the boardroom as we approached the end of the season, not knowing whether we would remain in the EFL or as was unfortunately the case drop down into the Vanarama National League.” he said. “Since I’ve been up here, I’ve come across supporters that talk about performance and pricing, it is very price sensitive this area of the country. 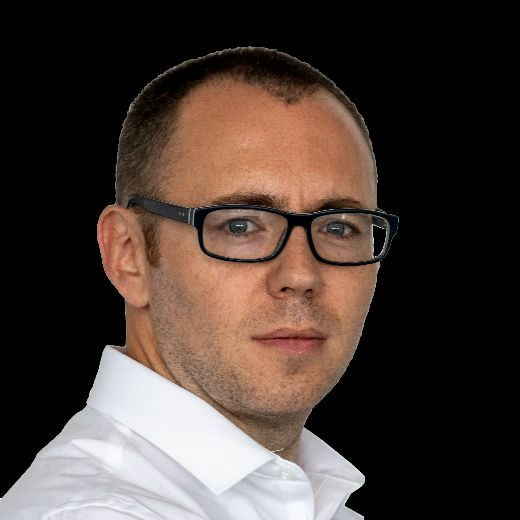 “Having taken that into account, we’ve made some quite considerable reductions in prices for match tickets and season tickets, which I think is only right. “The season ticket prices have been reduced. The match tickets have come down from ranging between £20 and £24 to £16 and £20. The Spireites’ season ticket holders number around 3,200, which accounts for just under two thirds of the club’s total average support. Around 12 per cent of average attendances have been made up by visiting fans, leaving around 25 per cent who are ‘floaters’ who attend on a match by match basis. Dunford says that while the club will be budgeting for reduced attendances, the hope is that many decide to renew season tickets. There is an incentive on offer. “Season tickets go on sale on the 21st, if you buy within the early bird period a general supporter will get six free games, a season ticket holder renewing will get seven free games. “There’s a 10-month installment plan for them to take advantage of, so I don’t think you’ll find many complaints about our pricing. “I think all fair minded people when they compare it with other clubs and prices they’ve paid previously, I think they’ll understand what we’re trying to achieve. “From a business perspective, we’re obviously going to budget for reduced gates, which I think is sensible. Last year we averaged 711 visiting fans per game and I think that would be dramatically reduced. “Hopefully the bedrock of our support will stay with us and it is vital that as many season ticket holders renew as possible. The administrator predicts that Chesterfield will be the ‘Manchester United’ of the division next season, given their status and facilities. But to be as successful as that particular example, he says they’ll require fans to help by snapping up season tickets and attending matches. “As Dave Allen has mentioned, we want to invest into the team again with a competitive budget. “When I did my presentation to the board, they said hang on a minute, we think we should be even lower than that. “Given the disappointments of the last two years I think it’s the least we can do for our supporters to say look, we can’t undo what’s done, we appreciate your support, we’ve made the prices supporter friendly to watch what may well be a reduced standard of football, it may not be once we get into the season because we’ll probably be the Manchester United of that division with the stadium we’re in. “Please, please, if you can afford a season ticket buy one. We’ll make it as easy as possible for you.